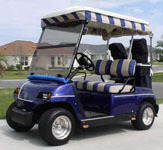 EZGO takes a prominent spot in our Golf Cart Museum. 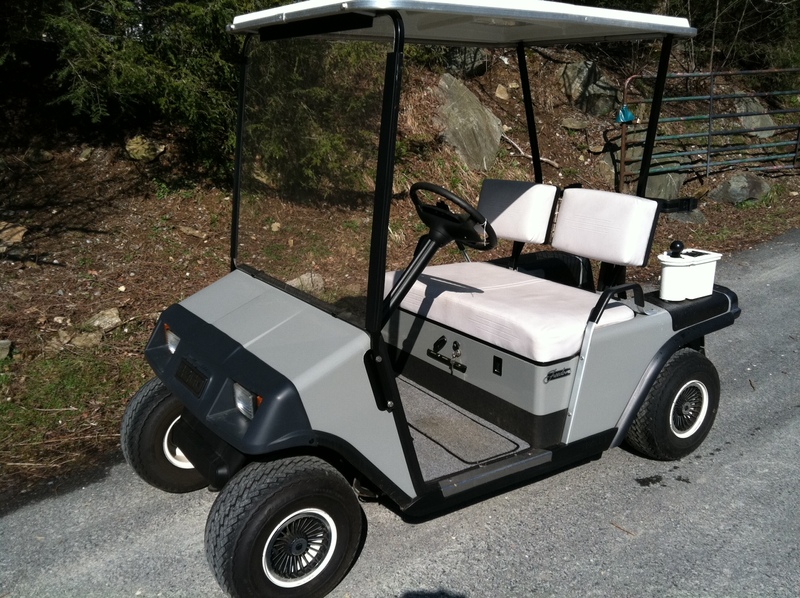 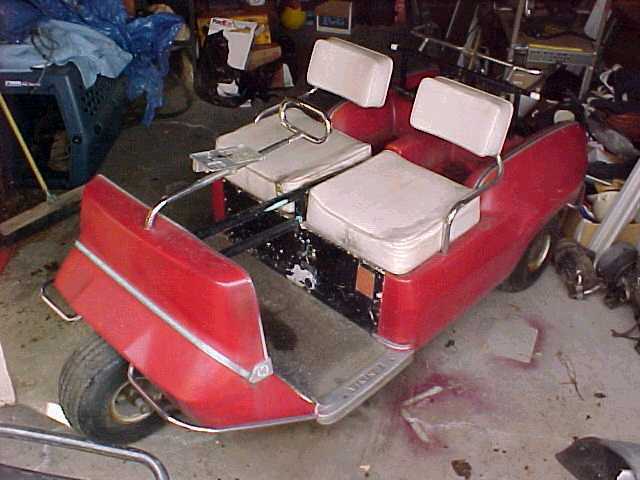 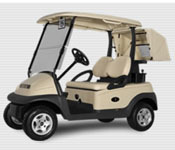 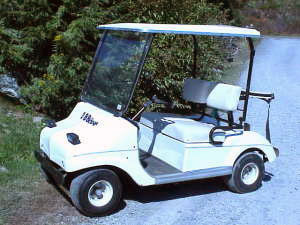 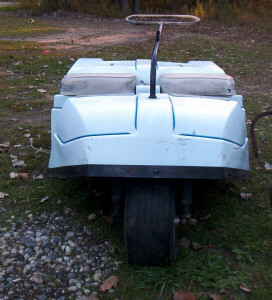 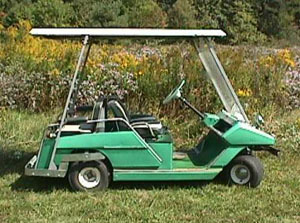 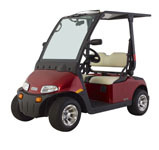 E-Z-GO has been making golf cars since 1954. 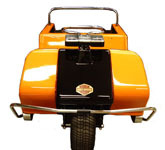 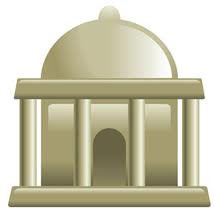 From the beginning there have been various models with different top & windshield styles making identification sometimes confusing.